Looking to host a special event? We can help make your experience uniquely yours! 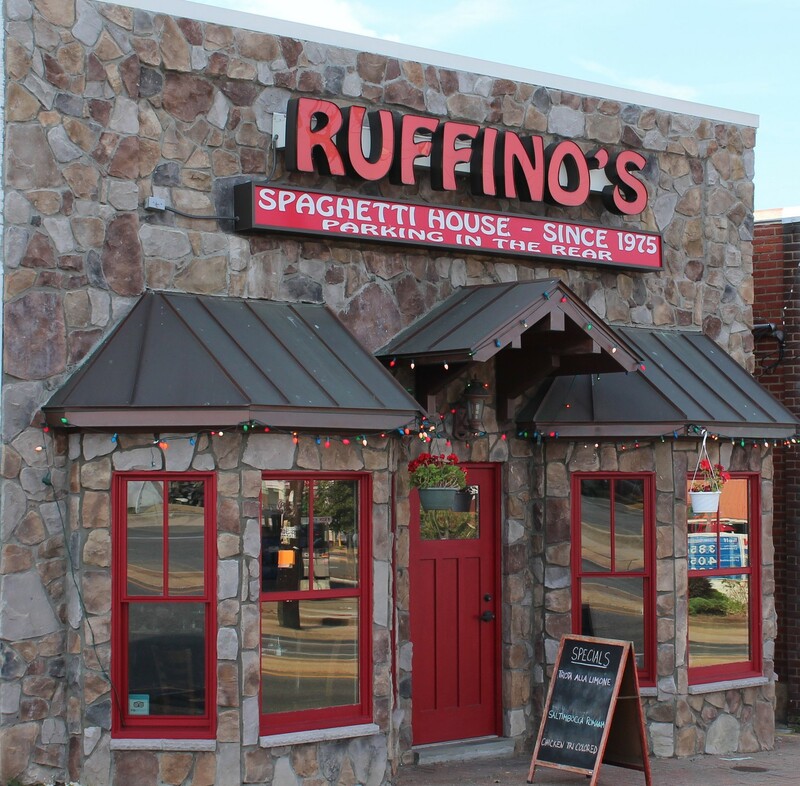 Ruffino's is a full service, award-winning, Italian restaurant in Arlington, VA and been providing excellent service for over 42 years. 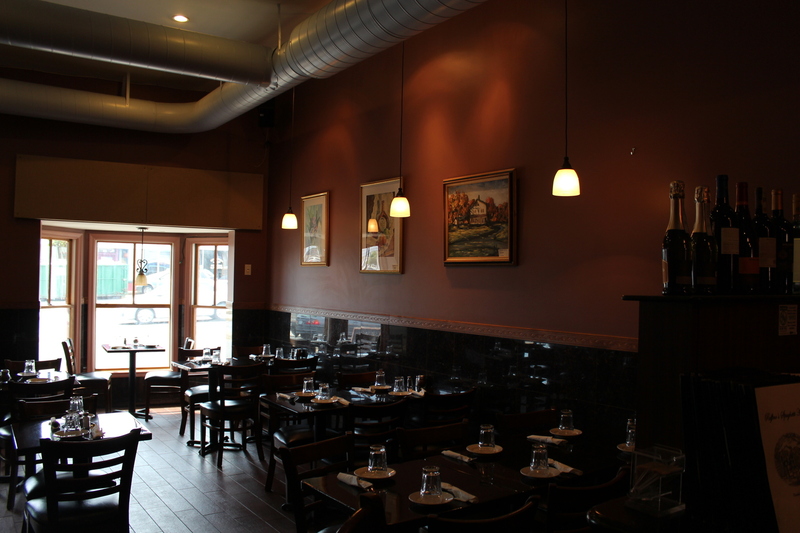 Our bar's extensive beer and wine selections will complement any menu you choose. 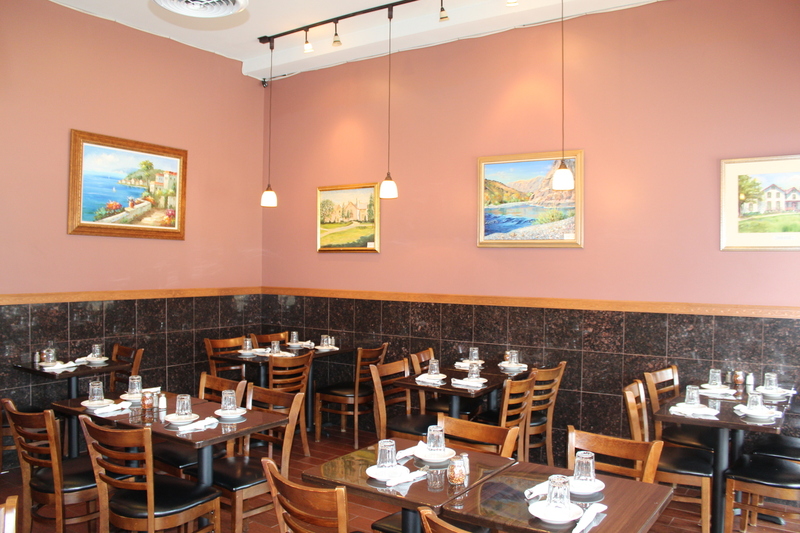 Homey and inviting, Ruffino's is excited to host your next event.